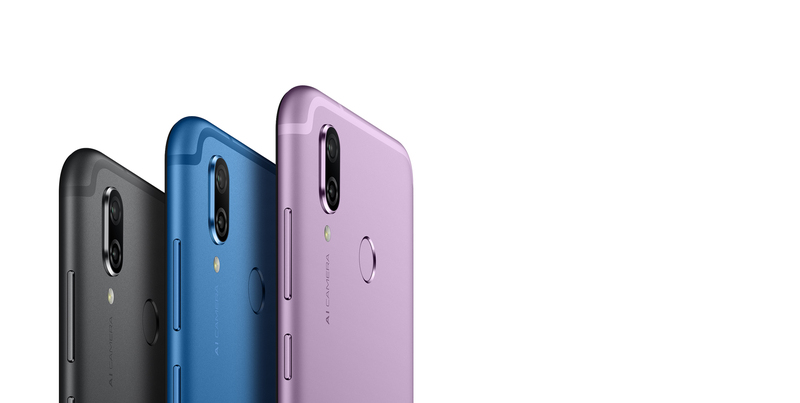 Both Honor and it’s parent company Huawei has been heating up the midrange competition as of late (even though I still have issues about their high end pricing) with examples like the nicely priced Huawei Nova 3i; but nothing could have prepared us for the bang for buck amazeballs that is the new Honor Play “gaming” smartphone. For only PHP 15,990 you’re getting the same flagship Kirin 970 processor as the Huawei P20 Pro and the Mate 10. Granted the CPU is considered a year-ish old now but they still have more than enough oomph for the midrange segment. What’s more, Honor is implementing a new power tweak called GPU Turbo to increase their graphics performance by a purported 60%. Not sure how they’ve managed that, but given the already powerful processor any performance boost will be quite a nice bonus. Check out the specs below to see how much you’re getting for 16k. Not sure if you know too much about phone specs, but these are pretty impressive. A relatively large battery nearing 4000mAh and your usual high midrange assortments of 4GB RAM plus megapixels in the teens with AI. Perfectly acceptable for a lot of consumers, and will likely be maximized by Huawei / Honor’s great camera processing algorithms. What’s huge though is the Kirin 970 – which was formerly only available through high-end Huawei Phones. Getting a flagship level processor with these specs is truly a gamechanger for the midrange segment and is up there with the likes of Xiaomi. Good job Honor! The Honor Play will be available on August 13 through Lazada, Shopee and through a handful of stores (listed below). You can also pre-order it at Honor’s August 11 event in SM Fairview.